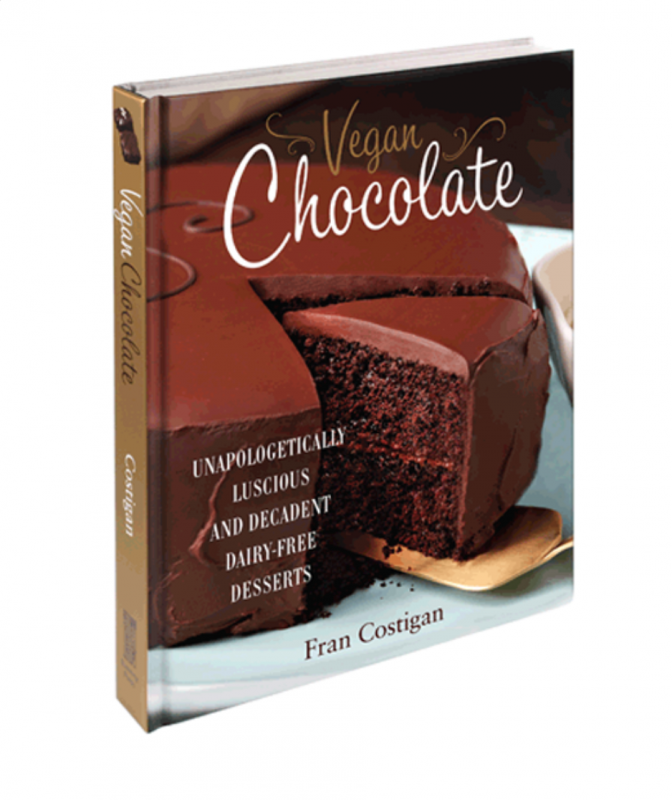 Here you can find the schedule, calendar, and events for Chef Fran Costigan, these include food demonstrations, speaking engagements, class schedules, book releases and much more. I’ll be returning to Rancho La Puerta the week of May 4, 2019. 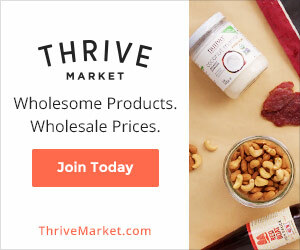 I’ll be offering three hands-on vegan culinary experiences, 3.5 hours each, during which you will enjoy preparing the dessert recipes along with your fellow cooks. The talented Chefs of La Cocina will make a special meal for us to savor before we delight in tasting the desserts we make in class together. 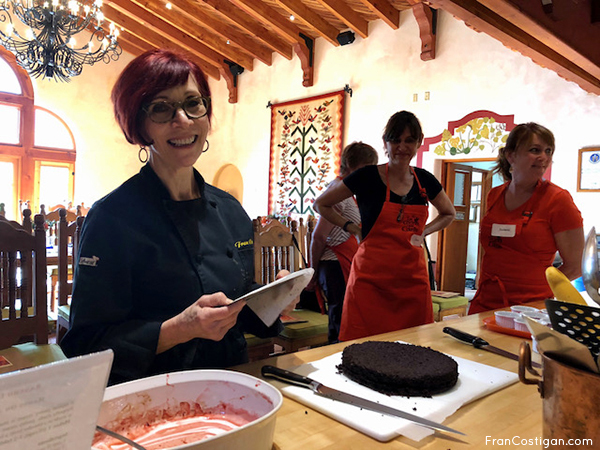 Classes take place at La Cocina Que Canta, the Ranch’s culinary center, on Tuesday, Wednesday and Thursday at 4pm. (Thursday’s class is gluten-free) For more information and registration, please click here. 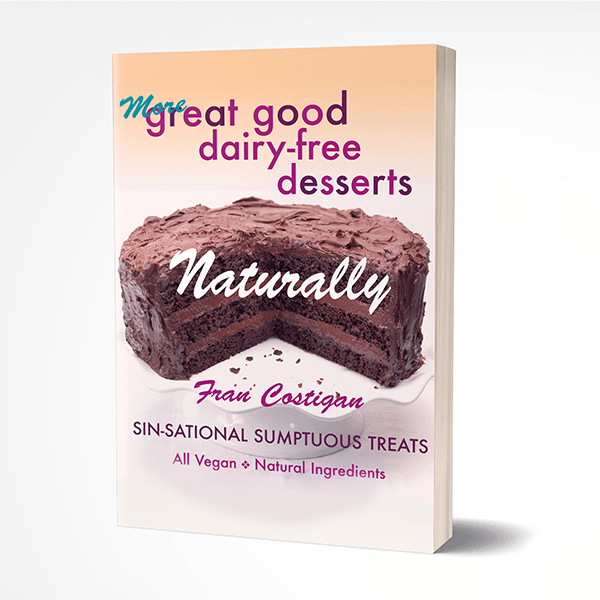 The next session of Fran Costigan’s Online Essential Vegan Desserts Course at Rouxbe starts My 7, 2019. However, the 90-day course is self-paced, and you can begin up to a week later. Extensions are possible. You can access the course from anywhere, on any device, at any time.